Actor, Youtube personality Chayna Douglas joins us as she discusses the origin of her comedic roots, how she broke into acting, and how she navigates around the typecasting of roles in the industry. 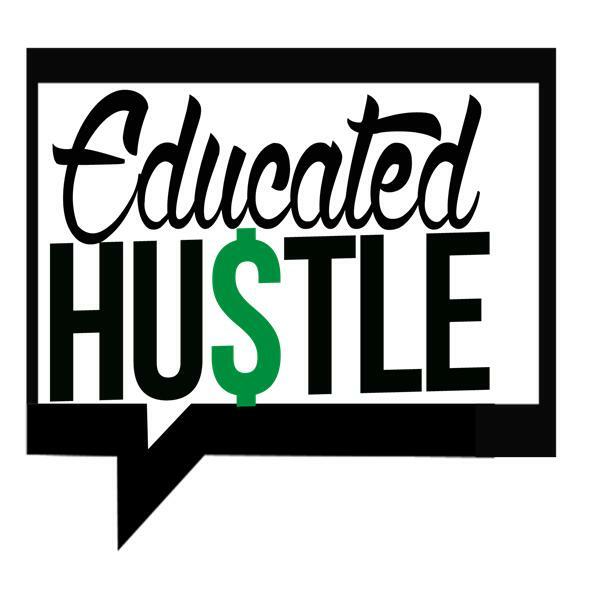 Sam Parr, founder of the Hustle media company joins us this week. He discusses his first business he opened, The Hustle’s goal to give you news that you actually care about, and lastly the future of media and how we consume news. Tune In! WE HAVE A DOCTOR Y’all!! Dr. Tiffany Stewart joins us as she discusses how she turned down tenure for her happiness, the critical, elitist-ism of academia, and how she helps people overcome their most common roadblocks to success.